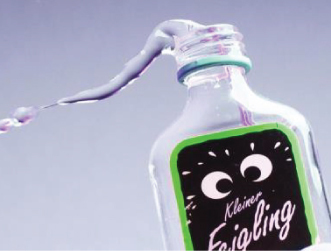 Kleiner Feigling - Niche Import Co. Whether it is a party, barbecue, Oktoberfest, or bar crawl, Kleiner Feigling is the perfect companion for all your fun-filled adventures. It may be the unrivaled fig liqueur, but its smooth taste cannot take all of the credit. Above all, the legendary drinking games and ceremonies with the small, 20ml bottles are sure to spice up any party. 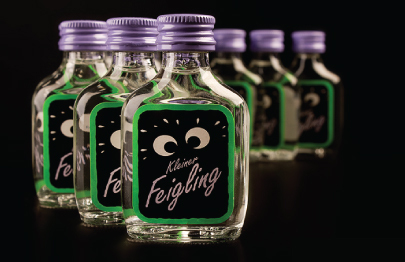 Feigling drinkers share the ritual of tapping the lid of the minis on the table before putting the cap on their nose and downing the shot. Kleiner Feigling is truly the #1 party shot. 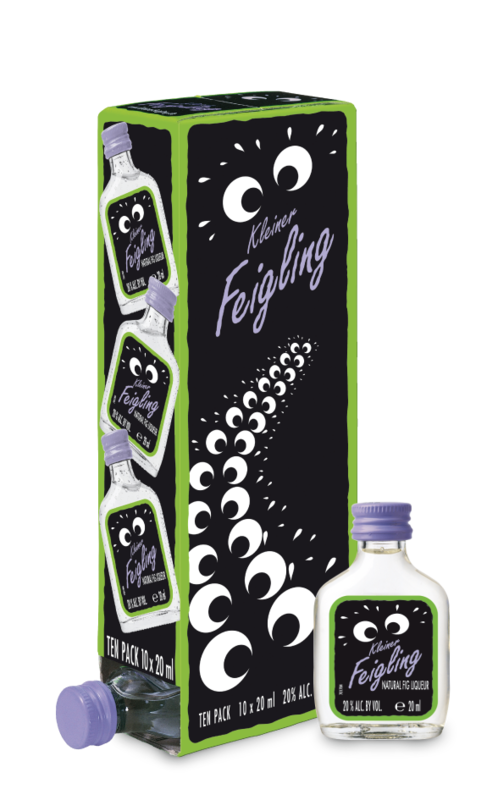 Kleiner Feigling is the unrivaled top fig liqueur. The larger bottle is perfect for mixologists who want to transform their cocktails with a smooth and natural fig taste. 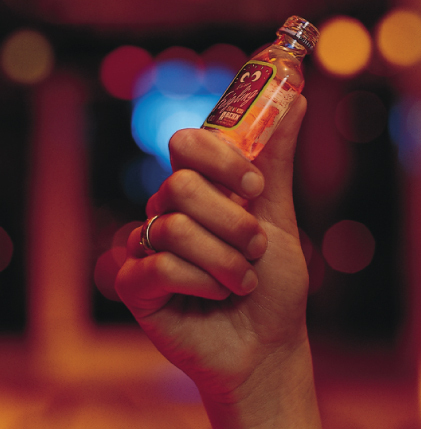 The mini bottle makes for a perfect party shot. 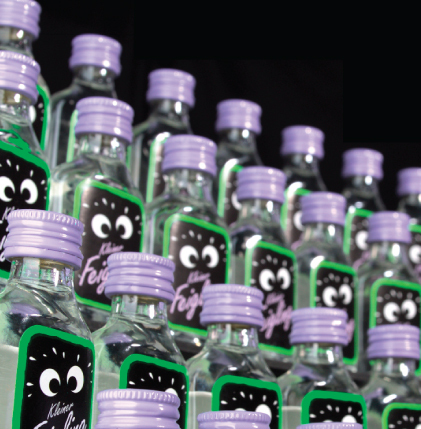 The mini is associated with many popular drinking games and ceremonies, making Kleiner Feigling your #1 party shot.